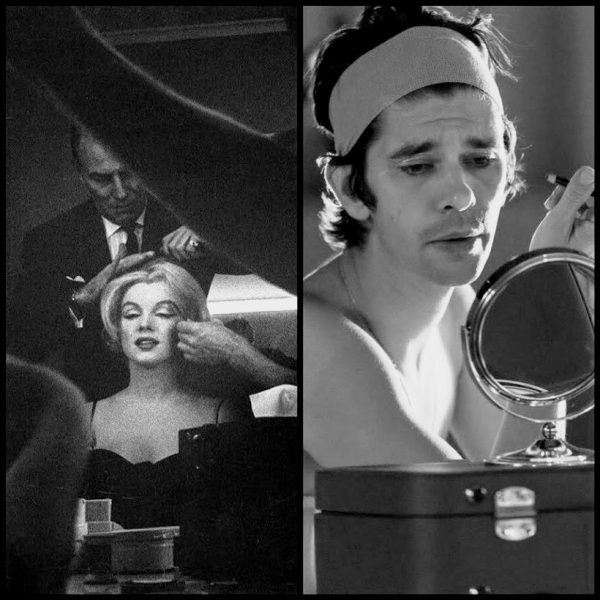 The gulf between Marilyn’s private and public personae is explored in a new video essay created by Lara Mubayadeen and Luke Jamieson for Film School Rejects. 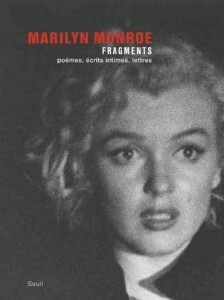 The short film’s title, ‘Actress Must Have No Mouth’, is lifted from Marilyn’s private journals, collected in the 2010 book, Fragments. Other quotes are superimposed onto archival footage of Marilyn talking to the press, but unfortunately, some of her actual responses to reporters’ questions – often intelligent and witty – have been cut out, giving the footage a retrospective note of tragedy. 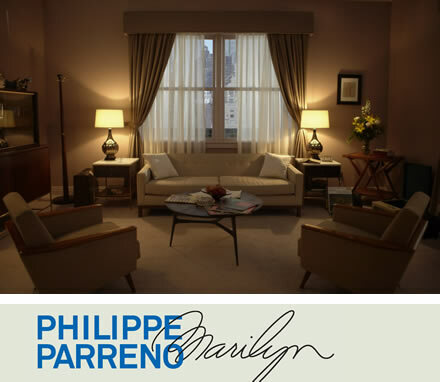 Multimedia artist Philippe Parreno’s 2012 video installation, Marilyn – based on her own writings as collected in the 2010 book, Fragments, and originally exhibited in Switzerland – is featured in a new retrospective of his work in film, Philippe Parreno: Thenabouts, on display at the Australian Centre for the Moving Image (ACMI) in Melbourne until March 13, as Christopher Allen reports for The Australian. 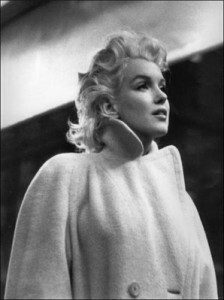 “The most successful and memorable work in the exhibition was devoted to Marilyn Monroe, a figure who for half a century has been a kind of cultural palimpsest: the original actress, talented, intelligent, tragic, is overlaid with ­Warhol’s adoption of her as emblematic of the way that the modern mass media turns celebrities into two-dimensional patterns akin to brands or logos. Parreno has recreated the hotel room at the Waldorf Astoria that Monroe occupied in New York in 1955. The camera pans around the room while the actress’s voice describes its design and furnishings: wall coverings, sofas, desks, coffee-table, ornaments. And then the camera switches to a close shot of a fountain pen writing on hotel stationery: we seem to be watching Monroe’s own pen forming her own words in her own handwriting. But the voice is disembodied and we do not see the hand holding the pen, for all is done through computerised robotic movements. The speech is synthesised from recordings of the star’s voice, and the handwriting robot has been programmed to reproduce samples of her script. As both voice and handwriting routines are repeated, we realise that something mechanical is going on, and this is confirmed as gradually the camera takes a longer view, progressively revealing parts of the illusion. First we see bits of scaffolding, then gradually we are shown the mechanism holding and moving the pen. And then the camera pans out to reveal that the whole room had really been a set built in a studio. Marilyn Monroe, as it turned out, had not only been reduced to a brand in her own day, but could now be synthetically reproduced, mechanically cloned as it were; a reflection, perhaps, on the further reduction of the actor, in the mass media world, to a consumer product. The ending was interesting from another point of view too, because it was almost cliched in its use of the trope of illusion revealed. But it was also significant in being one of the few clear endings in a body of films mostly with little sense of starting or finishing. Watching Parreno’s lengthy and not always gripping body of work, I couldn’t help reflecting that Aristotle was on to something with his conception of plot as the basic structuring device for stories. 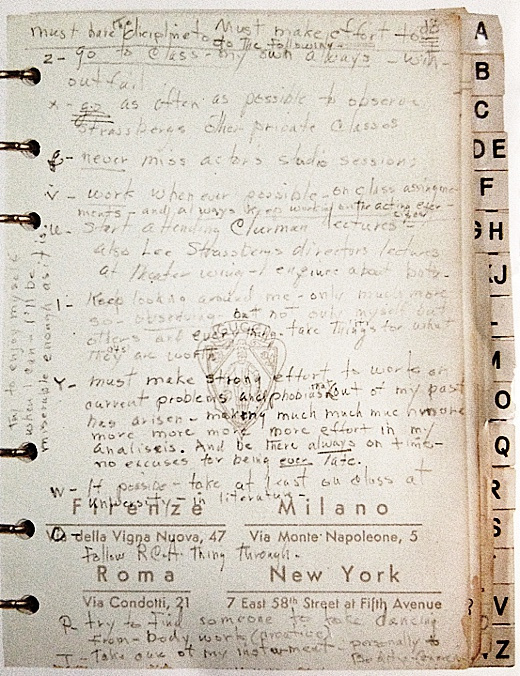 A list of Marilyn’s acting goals, jotted into an address book in 1955 and published in Fragments (2010), was posted on the Lists of Note blog in January 2012 (as reported here). After being reposted on Uproxx.com this New Year’s Day, the list has been making headlines everywhere – and it is also featured in the recently-published book of Shaun Usher’s eponymous blog, Lists of Note, alongside other lists compiled by Walt Whitman, Albert Einstein, Frank Lloyd Wright, Billy Wilder, and Norman Mailer. However, while the list certainly shows how focused and serious Marilyn was about acting, and ties in nicely with our own New Year’s resolutions, there’s no evidence that it was written to that purpose. As anyone familiar with her journals and correspondence will know, she didn’t write regularly and was more likely to express her thoughts and feelings when the mood took her. Writing for the Huffington Post, psychologist Romeo Vitelli considers a new study by Spanish psychiatrist Mercedes Fernandez-Cabana. 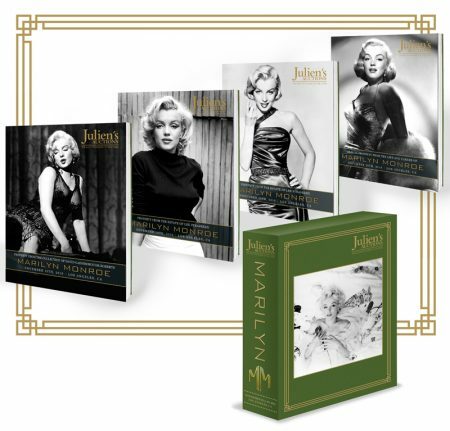 Originally published in the medical journal, Crisis, the article speculates on what Marilyn’s personal writings, as collected in Fragments, may tell us about her possible suicidal intentions in the years leading up to her death. 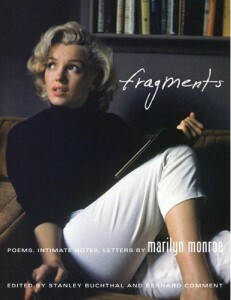 “Studying Fragments was made easier by the dates of the letters and notes left behind by Marilyn Monroe. 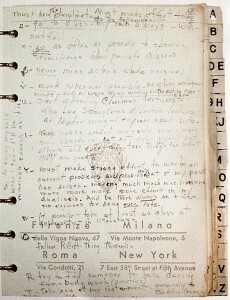 Using the dated material as a timeline in the years leading up to Monroe’s death, Fernandez-Cabana and her colleagues were able to group the Fragments materials into four time periods ending in 1962. Statistical analysis showed a significant rise in health concerns, death issues and personal pronoun use over time. Also, the period just before her death showed a significant decrease in negative emotions, anxiety, and religious ideas. Though there were no clear indications of suicidal intention in any of Marilyn’s Monroe’s writings, the notes written shortly before her death suggest a strong sense of isolation. The LIWC evidence does not reflect what has been typically found that depressed individuals but may indicate that her suicide death was an impulsive decision rather than a planned act. 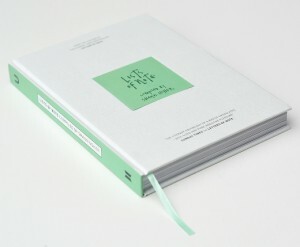 Maria Popova has posted a selection of Marilyn’s poetry (as published in Fragments) on the Brain Pickings site. Love, Marilyn – a new documentary by Liz Garbus, based on Marilyn’s personal writings, published in the 2010 book, Fragments, and featuring voiceovers by Uma Thurman, Lindsay Lohan, Paul Giamatti, Viola Davis, Adrien Brody, Marisa Tomei and Glenn Close – will have its premiere at the Toronto International Film Festival in October, reports RealScreen. Banks starred as former first lady Laura Bush in W; more recently, she has appeared in The Hunger Games and TV’s 30 Rock. Following Marilyn’s footsteps, she played Cherie in a 2005 production of Bus Stop.